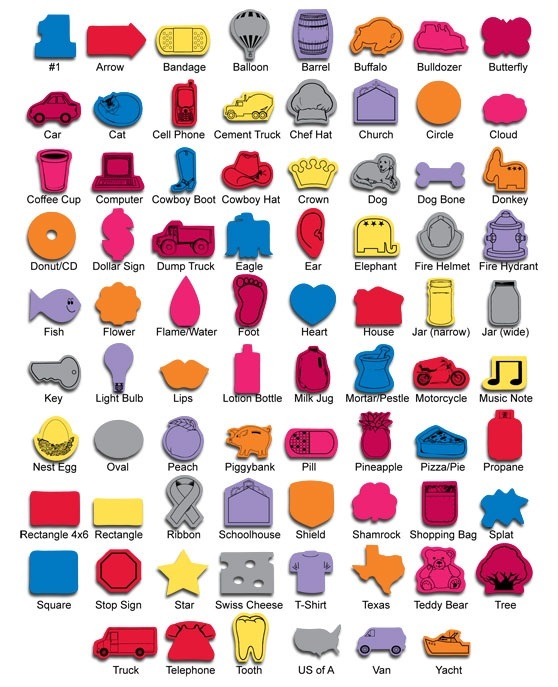 Rubber Jar Openers are made from high quality rubber. 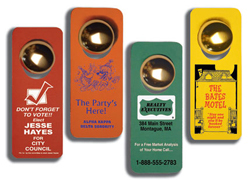 Your imprinted personal advertising message will last for decades on rubber jar openers because of their durability. Advertising your business on these rubber jar openers brings years of advertising exposure due to the long life of this promotional product. 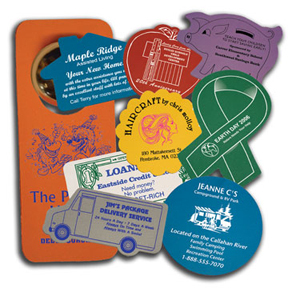 Use Rubber Jar Openers for very effective and inexpensive advertising. They are perfect for the toolbox or the kitchen. Our promotional jar openers have many uses – use to triple your strength! In addition to the many years of promotional exposure, every time they are used it leaves a positive impression. Jar openers are individually polybagged at no additional cost. An additional $40 non-refundable artwork layout charge (per imprint color) must be paid before work can begin. Why use a paper Door Hanger when you can use our durable rubber door hangers that double as a jar opener. Made from the same material as our Rubber Jar Openers. Door hangers are 4″ x 9-1/4″ with an imprint area of 3-1/4″ x 5″. An additional $40 non-refundable artwork layout charge (per imprint color) must be paid before work can begin. Bulk packaged. Available custom imprint colors are black, reflex blue, red, green and burgundy. White ink available on dark rubber colors. We offer PMS color match as close as possible for our rubber jar openers at no extra charge.